Buxom Cosmetics is an online beauty boutique specializing in their own cosmetic formulations, offering organic and sometimes vegan skincare, beauty care, and cosmetic products designed specifically for the fashion forward woman. The lip collection includes a whole host of lip balm, lit tint, lipgloss, and lip liner products while the eye and face cosmetic collections include standards like mascara, eyeliner and eyeshadow, foundation, bronzers and highlighters, and more. 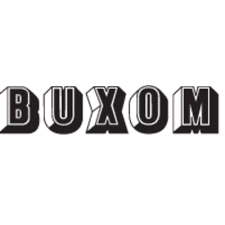 Complete cosmetic kits are available from Buxom Cosmetics, essentially “starter kits” that provide everything a woman needs to look and feel their best. These packages usually include products for lips, eyes, and your face, and some of them can be customized to include the options you are most interested in.